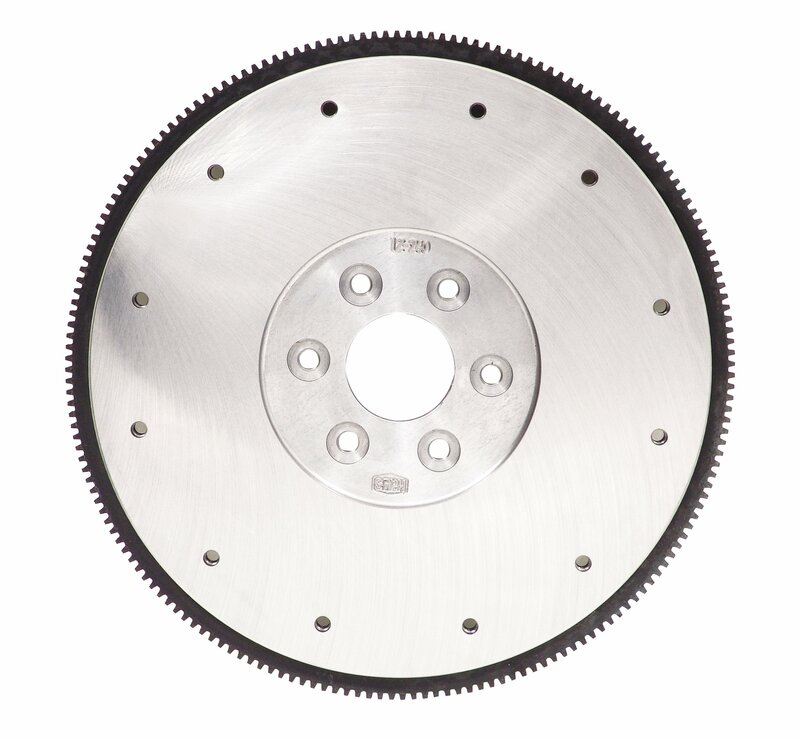 Hays Steel Flywheels are manufactured from certified billet material that will not break up under the stress of high RPM and severe punishment of racing. All Hays flywheels are certified S.F.I. spec 1.1. This flywheel fits the big block internal balanced 352, 390, 427, 428, 429, 460 CID Ford for 1965 through 1972. This is a 184 tooth flywheel that weighs 40 lbs. Requires an 11 in Borg-Beck Long or Mark XII clutches. This flywheel is thicker than stock and may require a bellhousing spacing or a Lakewood bellhousing to eliminate interference. Flywheel bolts included. Other applications available.